In Transformers, Devastator is one of the most popular combiners! 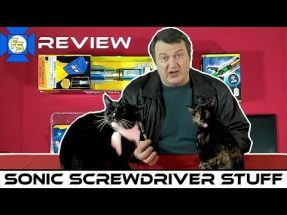 Join Captain Kyle as he reviews this third party Robot Force version of Devastator, which is comparable in size to the new Combiner Wars version. Nowadays, finding a reasonably prices Devastator from the Combiner Wars Transformers series can be difficult. 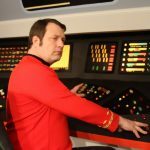 Captain Kyle found a reasonable alternative and goes through it piece by piece. Then he combines the pieces to form Devastator. He shows all the vehicle and robot modes of Bonecrusher, Scrapper, Mixmaster, Long Haul, Hook and Scavenger. You can also visit https://www.ecs-direct.us/ to find toys at ECS Toys, which has this item and lots of similar ones. 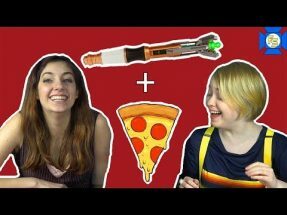 DOCTOR WHO Sonic Screwdriver STUFF Review Plus a Bonus! 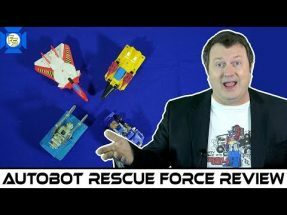 TRANSFORMERS Autobot Rescue Force Retro Review!